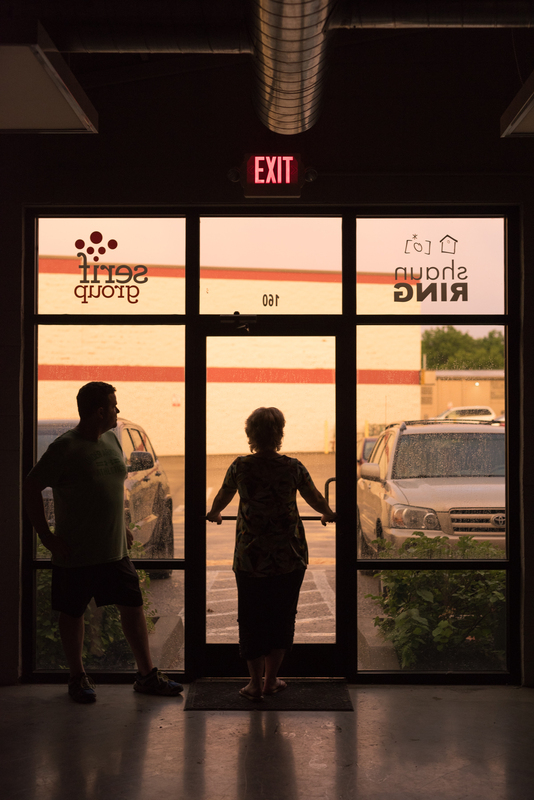 We closed the doors of our shared studio space with Shaun Ring Photography at the beginning of June. Moving our office wasn’t something we had planned, nor was it really on the radar. But sometimes it’s the unexpected that turns out to have been the best plan after all. Sure, the studio in Warehouse Block on Walton was amazing and incredibly cool, but this new space is coming together. It feels just right, feels like home. Because it is. Our office is now located in the Hartland neighborhood off Tates Creek Road, and we couldn’t be more thrilled. There was a bit of an uneasy feeling to leave behind the space that we had been so comfortable in for the past five years. It was more than concrete flooring, exposed beams, and swiveling barn doors. The space was dreamy and airy. Make no mistake clients, strangers, and friends felt the energy when they walked in. The new office was put together by our friend, Wendy, and is 100% Serif Group. 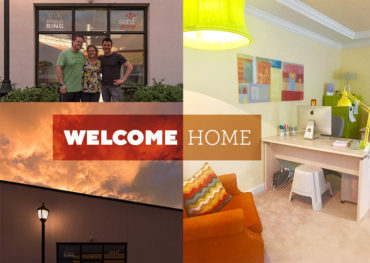 A business that started out of a home 17 years ago has circled back to a new home. 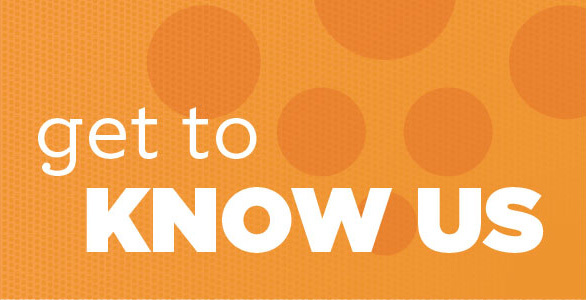 You’ll find us older, wiser, yet just as comfortable and even more courageous than ever. If we haven’t seen you in awhile, you’re welcome to come by for a chat and a snack. Or we can meet you at our other favorite work space — any local venue that has wifi. Oh, and we’d be remiss if we didn’t mention how the tables turned in our relationship with Shaun Ring. We got to be his real estate client as he helped us buy our new home and sell our old home in record time. The process couldn’t have gone more smoothly. 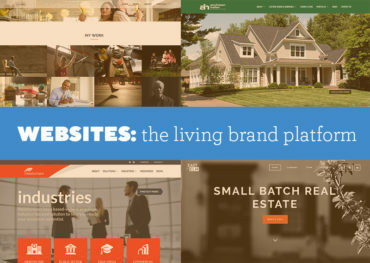 One of our favorite platforms is website design. The internet is an interactive, 24/7, living and changing extension of your brand. Personally, almost every buying decision I make involves a web search for reviews, pricing, coupons or location. A business without a web presence is rarely considered an option. Our small group can build your brand and a cohesive image from the ground up—carrying it through from print to website design—start to finish. The sites designed by Serif Group consider the user experience and are easy to update. We put the tools in your hands to do that. No more nickel and dime billing to update a phone number, photo or calendar. Unless you’d prefer to avoid the hassle, of course. We maintain several client sites and social media campaigns. There are tricks of the trade to get a website to appear high in rankings when people search the web. This is called SEO (search engine optimization). The Serif Group has these skills, and the efforts to optimize your website can be as simple or vast as your budget allows. Check out some of the sites we’ve done both branding and website design for, and let us know in the comments what you think. Ready to move forward? 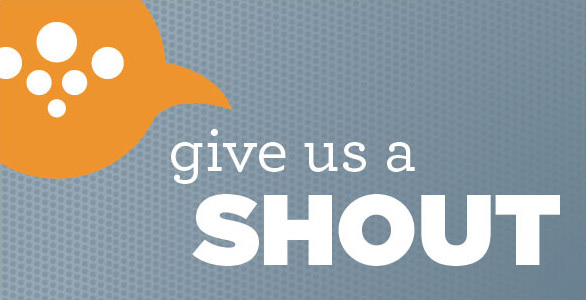 Give us a shout! As a designer, it’s easy to get bogged down by the illusion of perfection. Is the spacing right on that headline? Maybe we should scootch that block just a hair to the left. That orange may be too orange. Check the thesaurus. There has to be a better word to use there. This need for perfection can be paralyzing in life. Chores go undone because they can’t be done perfectly. Pictures lean against the wall until the perfect location and hanging mechanism are determined. A run fails to happen because I don’t have my headphones or the right socks. We have since used it weekly to help clients feel better about pulling the trigger on a name change, brochure printing, logo design – you name it. If you find yourself stuck, just do SOMETHING. You can always go back and make it better later. Taking the first step will feel so good. I was inspired to create a graphic to remind us of these words to live by. If you need a reminder, you can order a variety of products featuring this design on Café Press. While my fellow ad industry folk anticipate accolades at Lexington’s American Advertising Awards tomorrow night, I look forward to a different opportunity to bring home a win next week. 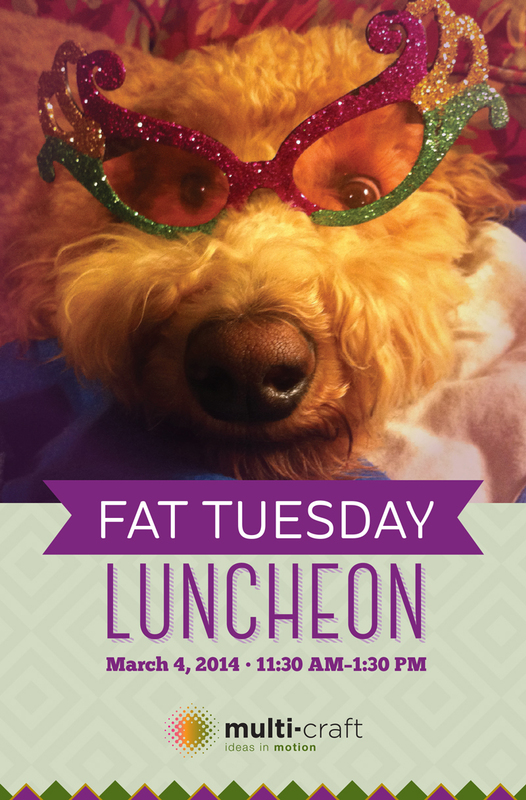 Our printing friends at Multi-Craft in Newport, Kentucky put on an annual Fat Tuesday luncheon – complete with poster design contest. Eager to flex my creative muscle – but mainly due to the fact I had an awesome picture of our office dog – I whipped up a design over Christmas. Time will tell if Rosie will bring home the bacon, but she’s ready for the spotlight.